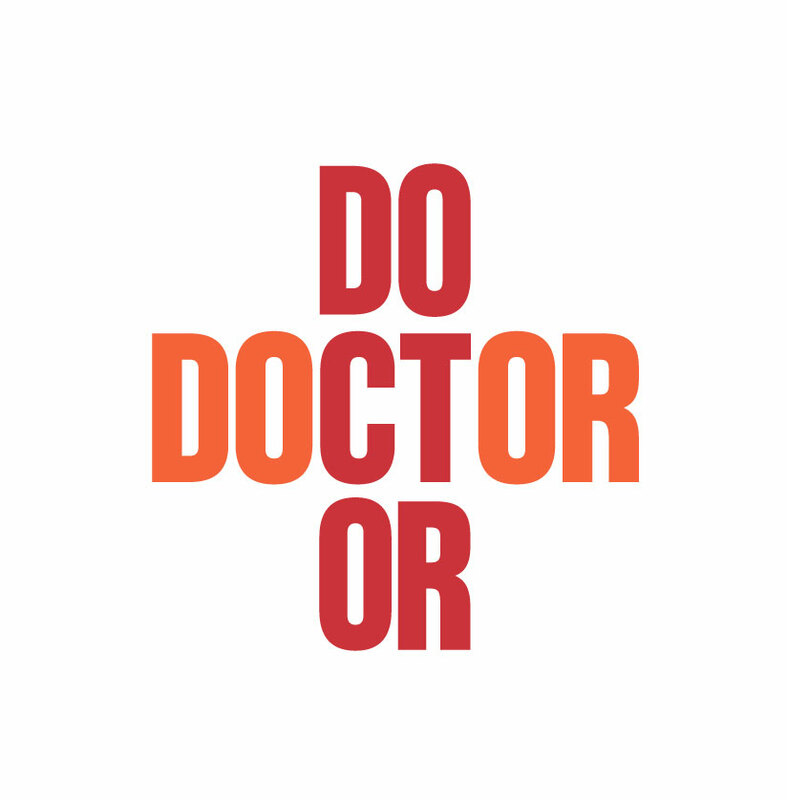 DoctorDoctor, formerly the Australian Locum Medical Service (ALMS) was founded in 1969 with the objectives of providing a better quality of life to General Practitioners, by assisting them in the provision of after hours care to their patients. It has developed over many years to provide not only world class service to patients but also the opportunity for both local and overseas doctors to experience this challenging and rewarding workplace. DoctorDoctor has been providing medical deputising services for General Practitioners in both Melbourne and Perth for over 43 years and is the first Medical Deputising Service (MDS) established in these cities, currently providing after-hours primary care for the patients of nearly 2,000 GPs. DoctorDoctor also facilitates access to after hours health care in Brisbane and Sydney, utilising the extensive expertise and experience it has gained to provide General Practitioners and their patients with comprehensive and coordinated after hours care. Such long term experience in this challenging and ever changing industry enables the provision of unparalleled, professional, after-hours support. For more information about medical deputising or locum doctor jobs, patient services and GP support, please visit our website. DoctorDoctor, formerly the Australian Locum Medical Service has achieved Full Accreditation to standards set by the Royal Australian College of General Practitioners.